DJ Sota Entertainment aka West Coast Wedding DJs can not only provide your DJ and MC, but we also can provide many Lighting options, Photo-Booth, Fog Machines, Dance Floors, Rentals and More. We offer different dance lighting packages including dance floor color wash lighting, Moving Heads Dance Lights, Fun Effect Lights, and Lasers Lights. 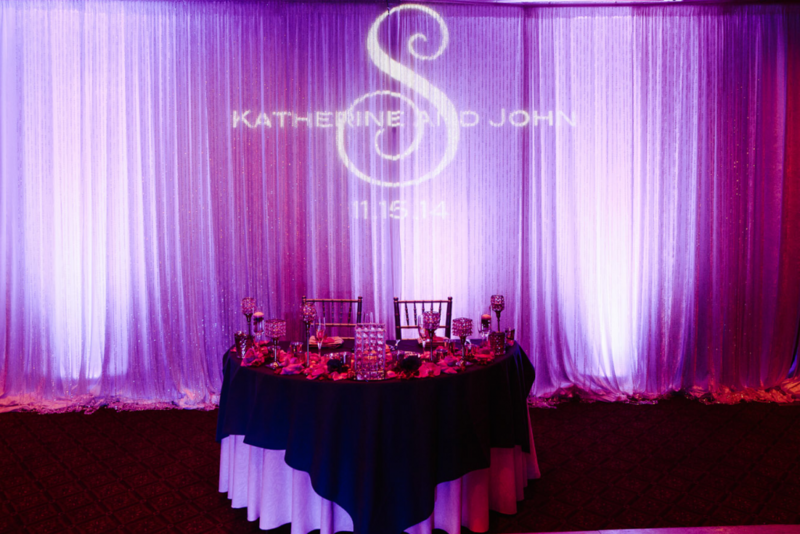 We also offer Decor lighting including Up Lighting, Custom Monograms, Cake Spot Lighting, Centerpiece Pin Spotting and More. Please ask about our affordable Lighting Up-Grades. 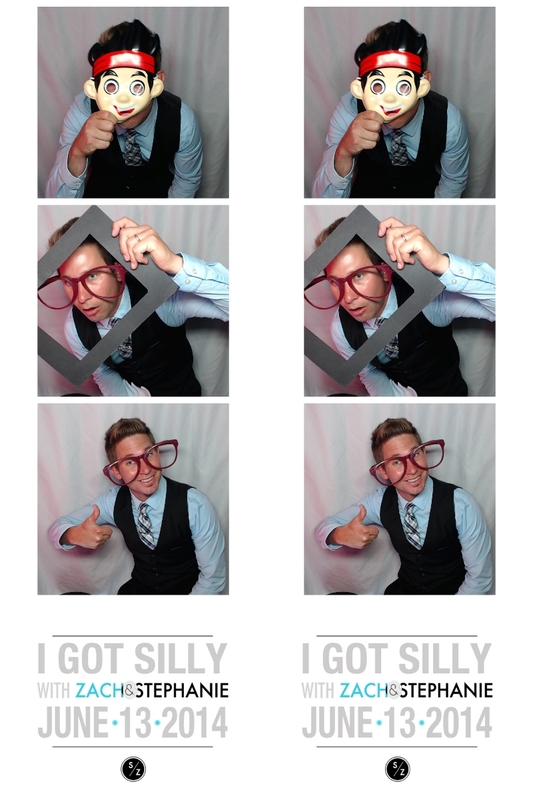 Photo-Booth is a great way to add extra entertainment for your guest. 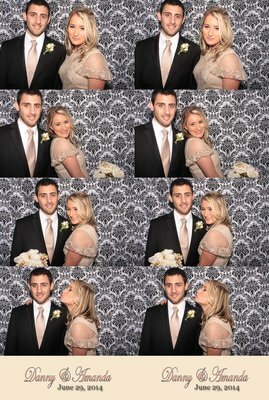 We always provide fun props and also a scrapbook for you guest to write you personal messages. I wanted to know how much you charge for the uplighting and monogram service including break down and set up for a wedding reception venue that holds 200 people? My wedding reception is from 6pm to 10pm on a Friday and I just wanted to get a price quote. Hello! We wanted to get a quote for our upcoming nuptials this summer we will be needing a dj from about 6-12 and lighting thank you! Hello! We wanted to get a quote for September 15, 2015. We will be needing a DJ and lighting from 5-9 pm. We are on strict budget and by any chance you give military discount.